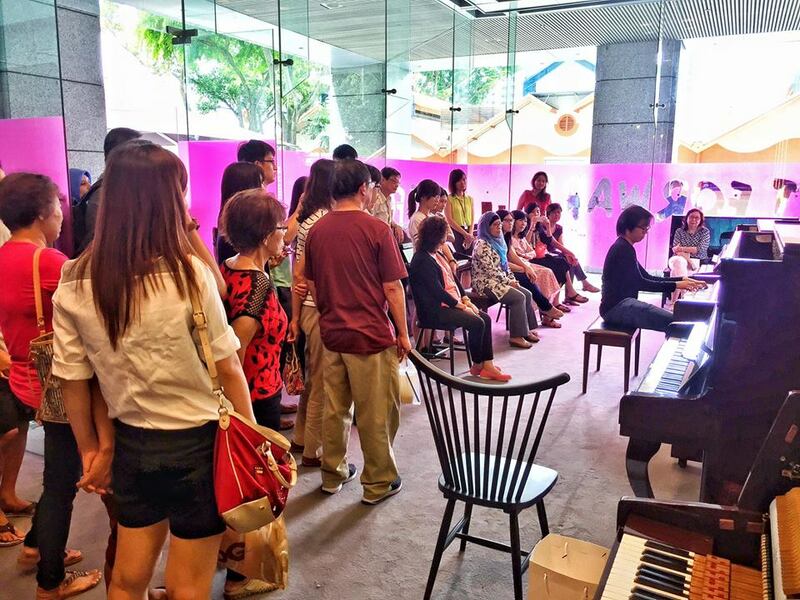 We are pleased to announce another permanent location for our Play it Forward Singapore public piano: Bukit Panjang Community Centre! This latest piano features the vibrant artwork by Singapore artist Maryann Loo. You can read all about her inspiration on this site here.